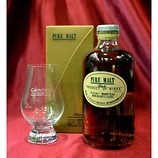 Quite a herbal and ferny nose with hints of honey an lightly sherried dried fruits. With time the oak asserts itself with hints of fudge and marzipan also some orange notes appear, liberally sprinkled with chocolate powder. 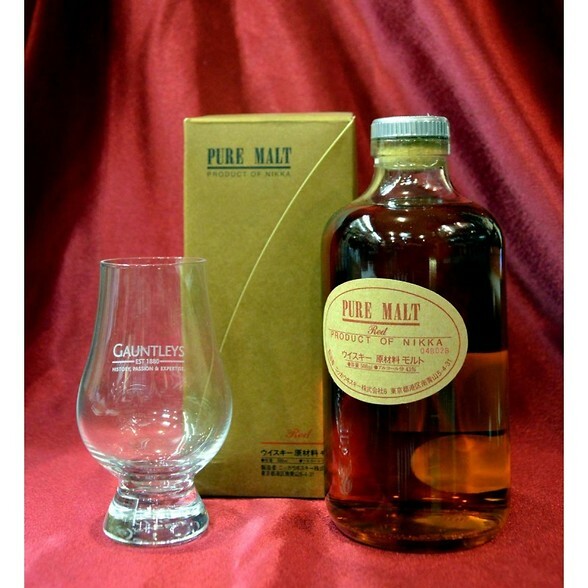 The palate is soft and gentle, opening with the sherried dried fruits with hints of liquorice. Slightly plummy on the middle with a fair degree of herbal-honey. Good depth with a lightly salted, slightly nutty finish and a return of the chocolate powder in the after-taste.